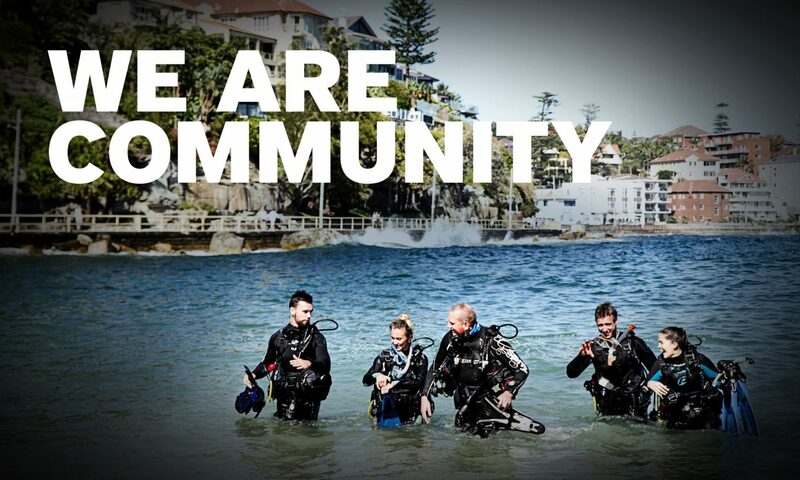 The final PADI Business Academy for 2014 has wrapped up in Melbourne, Australia with a total of 9 attendees spread over three Australian states – Victoria, Tasmania and Queensland. Topics covered during the PADI Business Academy included Sales & Pricing, Facebook, Google+, PADI eLearning, Is Your Website Working for You and Blog, just to name a few. The Business Academy allows participants to network with their fellow peers along with PADI staff in a positive environment where they learn about the current trends that are happening today. A big thank you to all the PADI Business Academy attendees in 2014. We look forward to bringing you the program again in 2015 – stay tuned for more details!